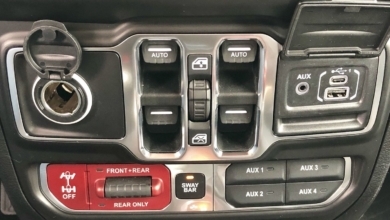 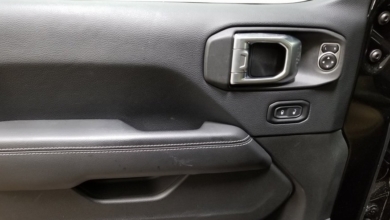 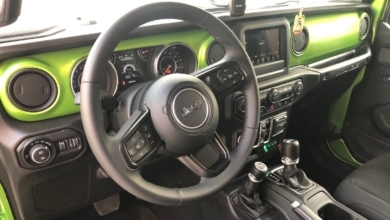 As vehicle electronic connectivity systems get more complicated, so has upgrading or adding components to a vehicle’s audio system. 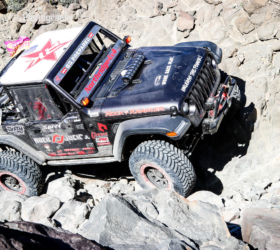 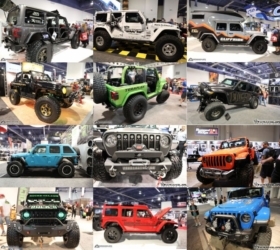 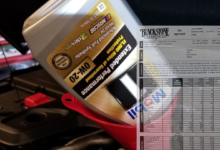 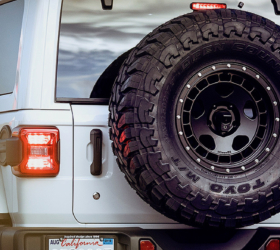 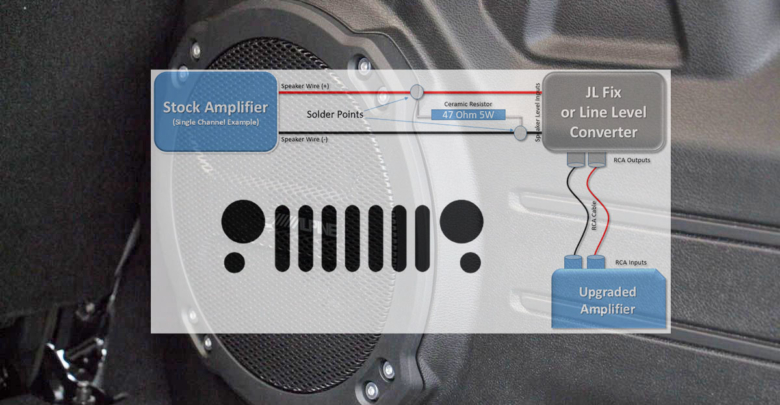 The UConnect system in the Jeep JL Wrangler is no exception. 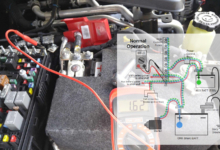 What used to be straight forward installs, such as upgrading amplifiers, now involves wiring schematics and overriding load tests. 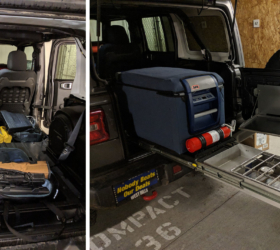 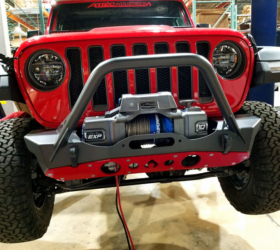 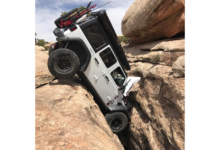 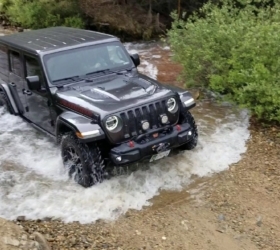 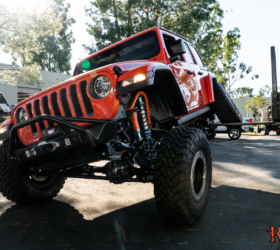 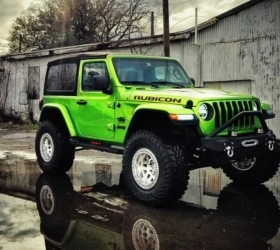 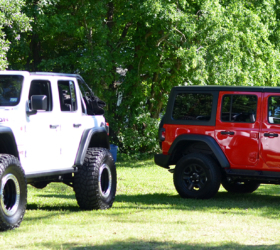 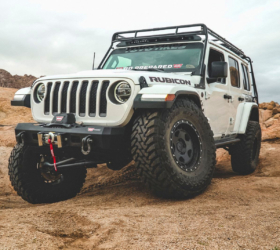 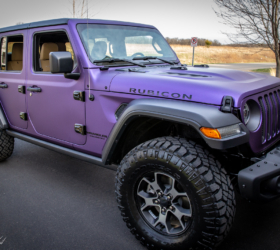 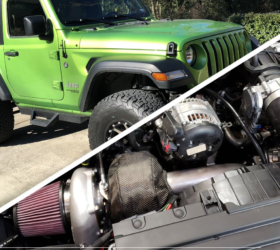 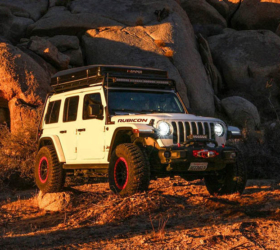 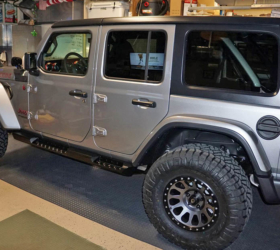 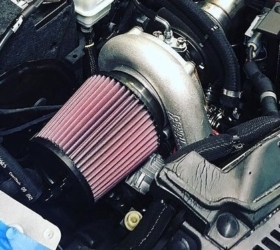 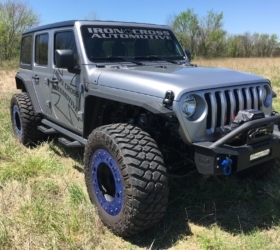 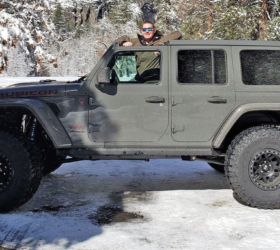 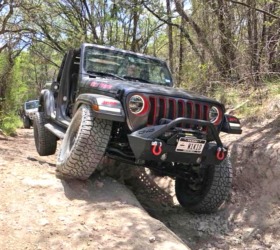 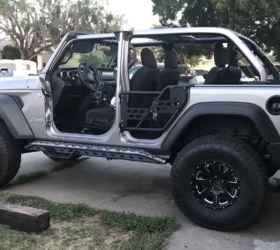 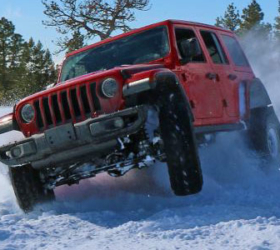 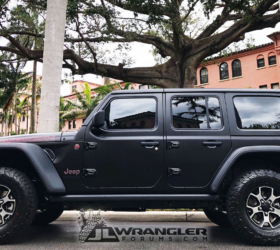 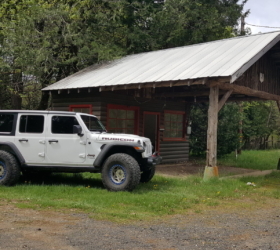 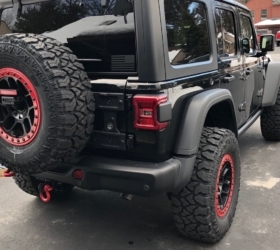 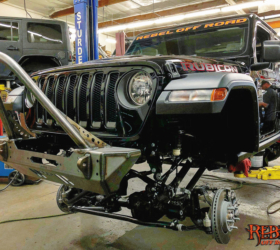 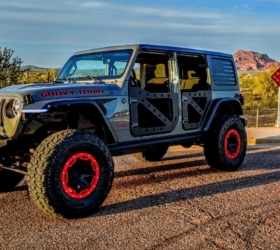 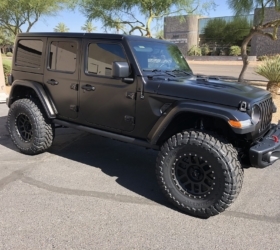 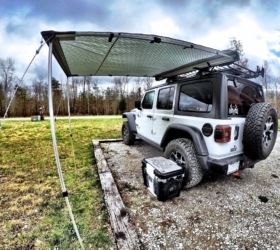 If you’re looking for instructions on adding more power to your audio system, look no further than this great write-up on adding an aftermarket amp(s) for the Jeep JL, put together by JLWF member Sting_NC_USA (Michael).